Spitalfields Society is a voluntary local amenity group dedicated to the preservation and improvement of the London neighbourhood of Spitalfields. This includes, although not exclusively, architectural, social and cultural issues. The Society is representative of a large number of the local community and encompasses a wide range of different interests and backgrounds, both residential and commercial. 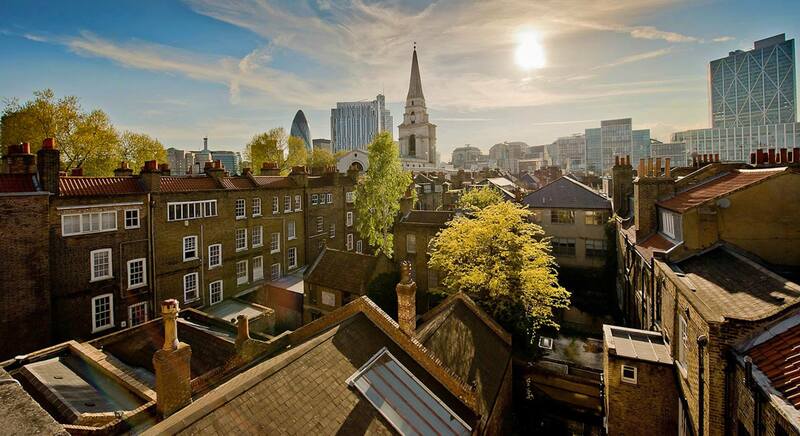 The Society aims to represent the majority of these interests for the benefit of Spitalfields. 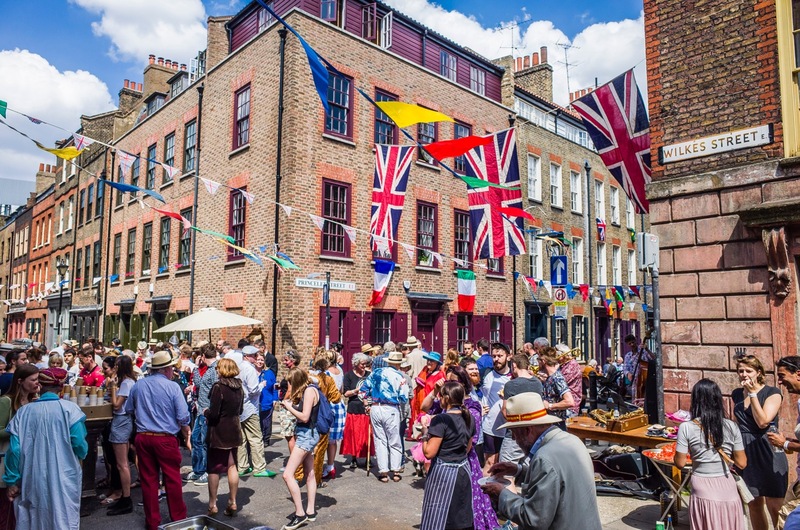 The Spitalfields Society was formed as an amenity society by local residents in 1992 and ever since its foundation the society has devoted itself to improving Spitalfields as a place to live, work and visit. We hope it continues to do so for many years to come. In 2012, Martin Lane was made Life President of the Society in recognition of his great contribution to the life of the local area.